 I am the lead solicitor in Thynne + Macartney’s Employment & Industrial Relations team and have over 10 years’ experience specialising in employment issues, workplace relations, and workplace health and safety. 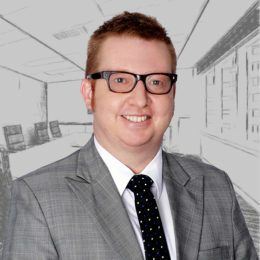 I work with employers and businesses to navigate through the sometimes uncertain terrain of workplace matters including workplace disputes, the creation of industrial instruments, unlawful discrimination and sexual harassment claims, workplace health and safety matters, as well as assisting with policy development and training. I believe that an organisation’s most valuable resource is its workforce, and I work with employers to solve problems that can arise within it. I hold a Diploma in Law from Legal Practitioners’ Admission Board (LPAB – University of Sydney) and am admitted as a legal practitioner in the Supreme Courts of Queensland and New South Wales, and the High Court of Australia. I am a member of the Industrial Relations Society of Queensland. I was endorsed as a Recommended Brisbane Employment Lawyer in Doyle’s Guide 2015. A warning for employers – can casual employees seek permanent employment?